Listed below are six additional proven "tips" for making your job search efficient and effective. (See Part 1 of this article for the first six tips.) These strategies will help you cut your job search time by as much as 50%, helping you attain your new job as quickly as possible! 12. Develop a strong support system. 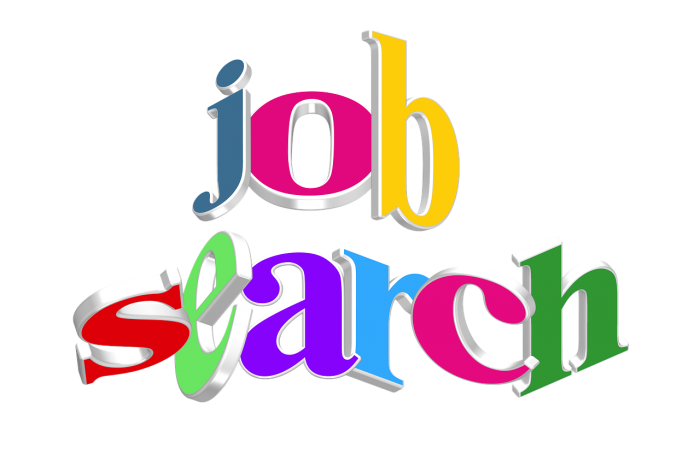 Job search work can be stressful and challenging. When you have an increased amount of "challenge" in your life, you also need increased support. Take the initiative to create the support system that will work best for you! If you would like to find out how career coaching could increase the success of your job search efforts, check out our professional career counseling/coaching services.